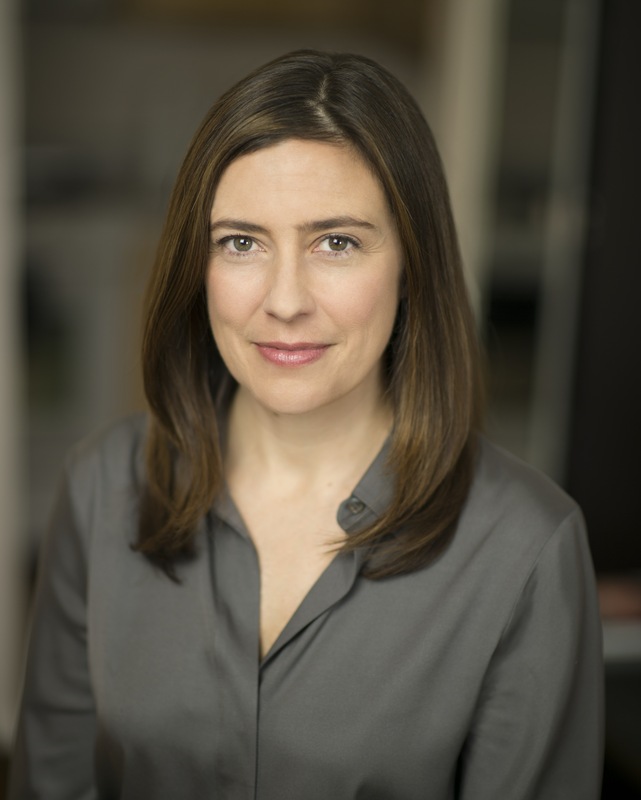 Michelle D. Gavin is a Senior Fellow for Africa Studies at the Council on Foreign Relations. Michelle D. Gavin is senior fellow for Africa Studies at the Council on Foreign Relations. She has over twenty years of experience in international affairs in government and non-profit roles. She was formerly the managing director of The Africa Center, a multidisciplinary institution dedicated to increasing understanding of contemporary Africa. From 2011 to 2014 she was the United States ambassador to Botswana, and served concurrently as the United States representative to the Southern African Development Community (SADC). During her tenure the United States and Botswana launched the most ambitious HIV prevention study in the world, Botswana hosted the 1,400-strong joint military exercise Southern Accord, and the U.S. embassy helped to found the first Botswana-American Chamber of Commerce. Prior to that, Gavin was a special assistant to President Obama and the senior director for Africa at the National Security Council, where she led major policy reviews of Sudan and Somalia, and helped to originate the Young African Leaders Initiative. Before joining the Obama administration, she was an international affairs fellow and adjunct fellow for Africa at CFR. Earlier in her career she worked in the U.S. Senate, where she was the staff director for the Senate Foreign Relations Committee’s subcommittee on African affairs, director of international policy issues for Senator Russ Feingold, and legislative director for Senator Ken Salazar. Gavin received an MPhil in international relations from Oxford University, where she was a Rhodes scholar, and earned her BA from Georgetown University’s School of Foreign Service, where she was a Truman scholar. She serves on the board of directors of Points of Light, the Africa-America Institute, and is a member of the Harvard AIDS Initiative’s International advisory board.